Rockstar Games has placed the hard-boiled cop in a sunny locale. The first Max Payne was an homage to the classic detective story set in a drug-riddled New York City. The sequel was a lurid tale of intrigue involving the Russian Mafia and several double-crosses. 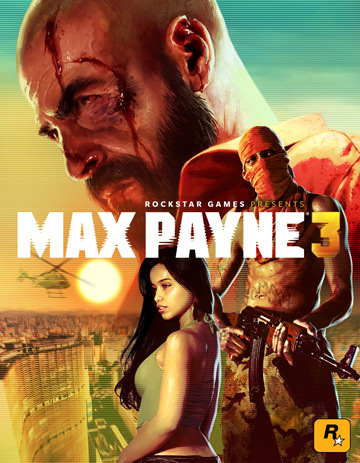 Fans of the first two games were ready for new developer Rockstar (taking over the series from Finnish Remedy Entertainment) to bring a different feel to Max Payne 3, and the new posters released by the GTA-maker certainly evoke dissimilar tones. There is a lot more color, for instance. 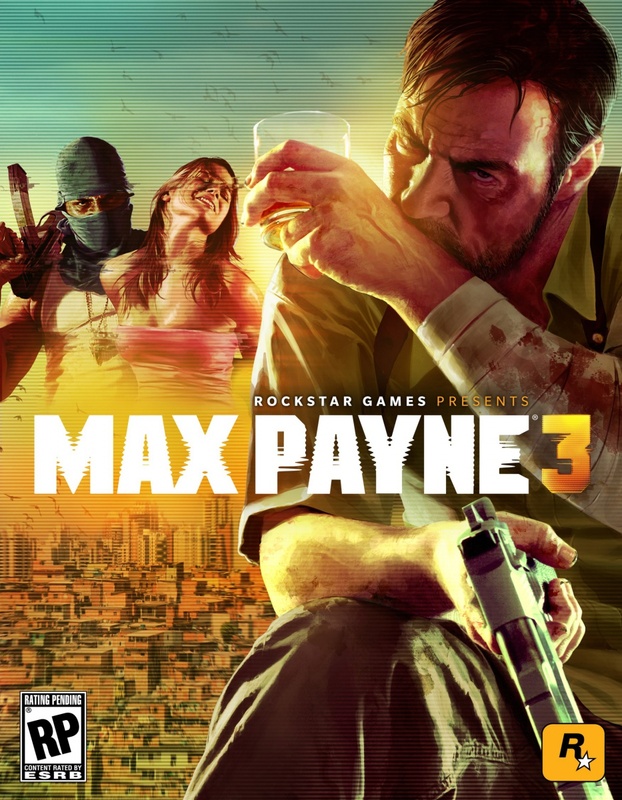 Max Payne 3 is set in Sao Paulo, Brazil, with an older and more alcoholic titular character. Taking place 8 years after the events of the second game, Max now works for a private security firm. We're not clear on who the antagonists in this game are, but judging from the poster it appears that Max might be up against some dastardly criminals who cover up their faces with fancy scarves. Or terrorists. We're not really sure. We will be getting more information when Rockstar debuts the first trailer next week. But for now, what do you think about Max's new look? Is he bald or does that happen sometime throughout the game?